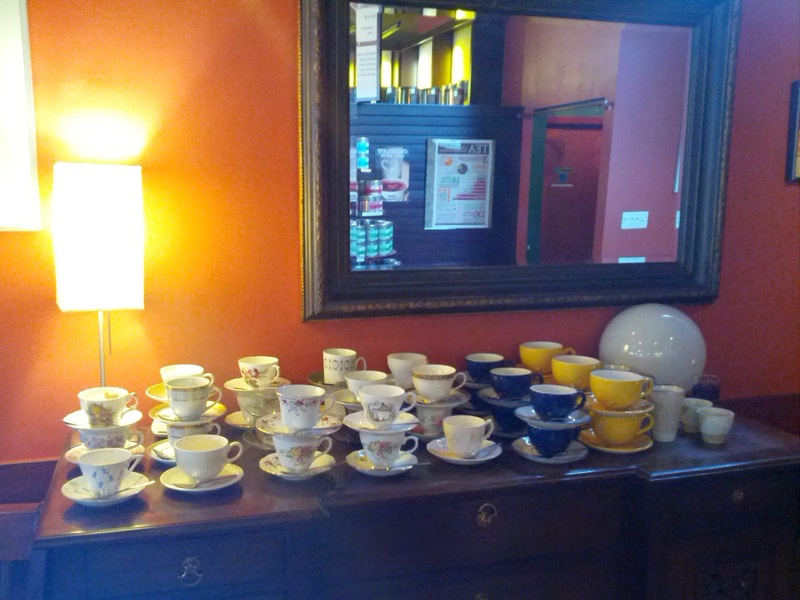 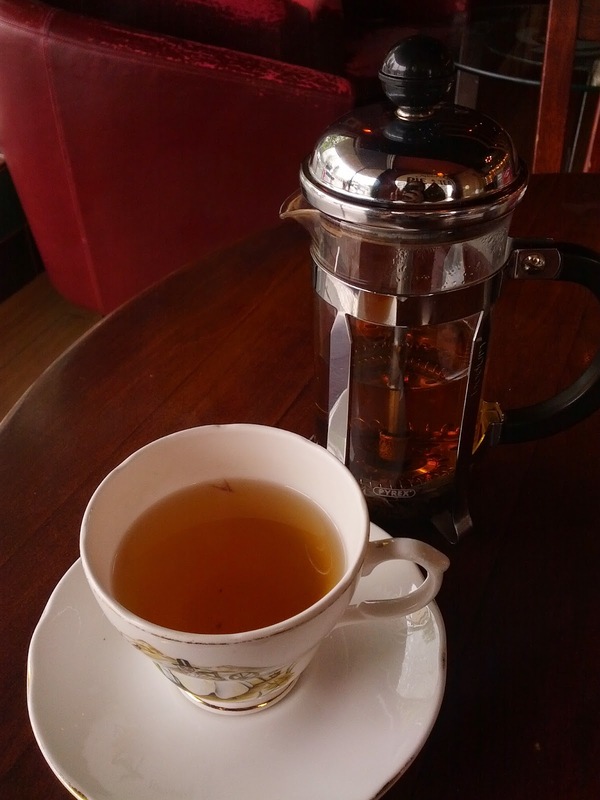 If you order a tea to sit in to drink, you can pick your tea and saucer set from the sideboard. 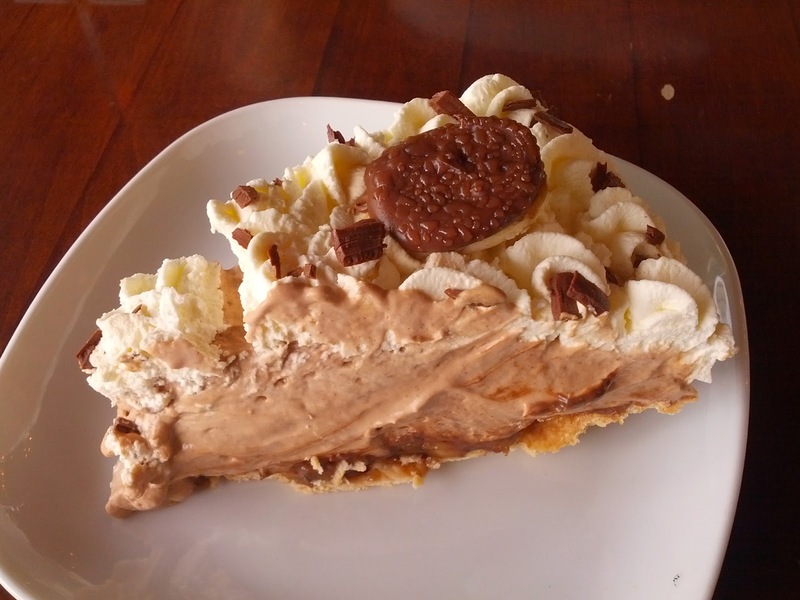 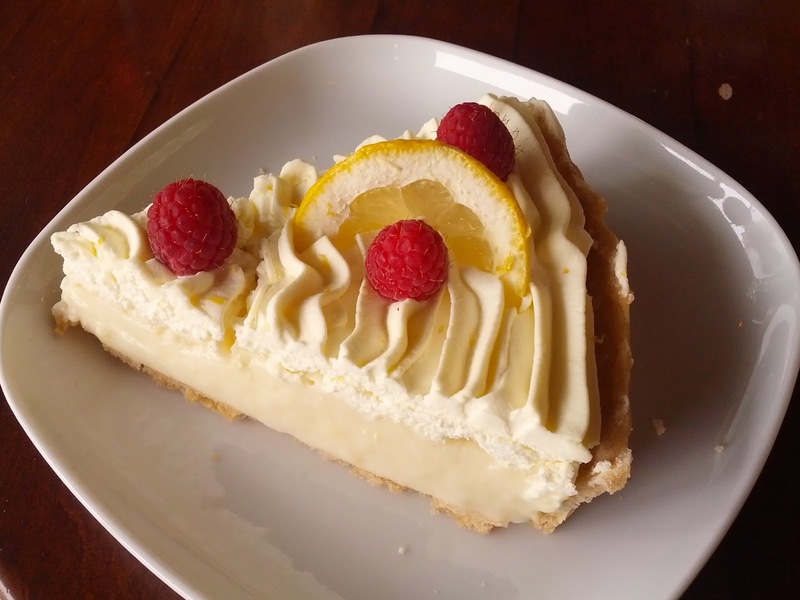 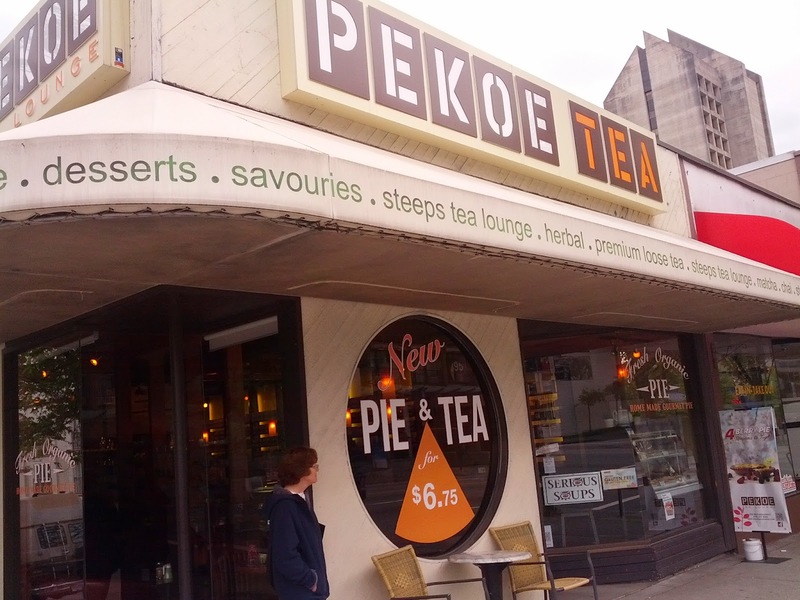 All the sweet pies at Pekoe are home made. 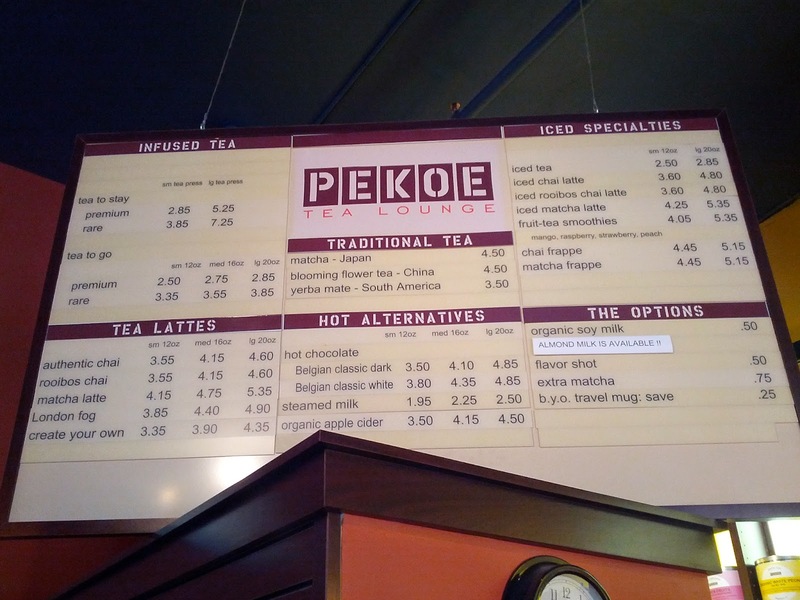 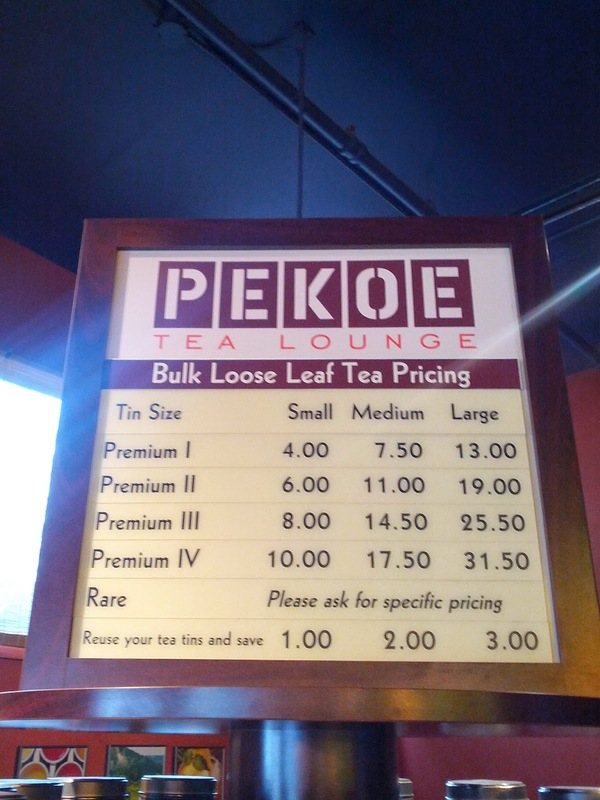 Pekoe sells entire pies as well as by the slice.